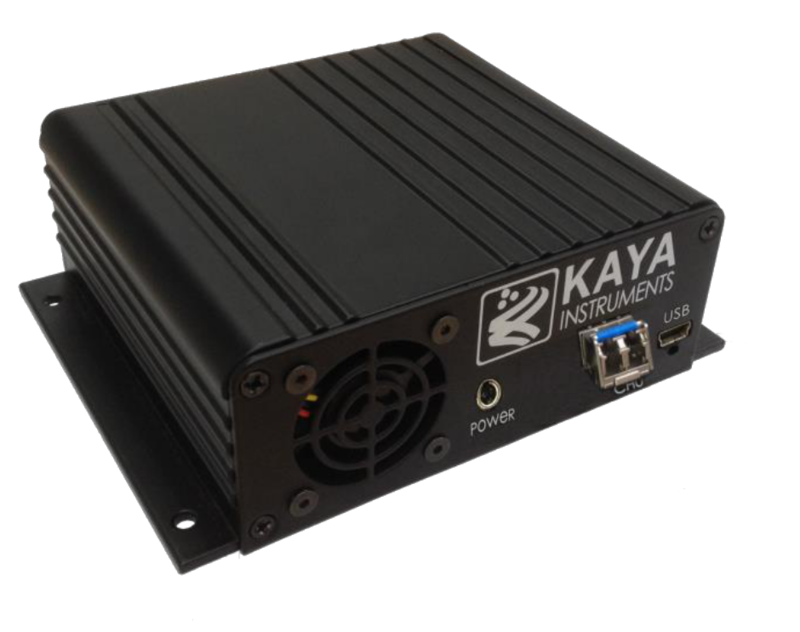 KAYA Instruments offers imaging solutions for Camera Link to CoaXPress and Camera Link over Fiber applications. 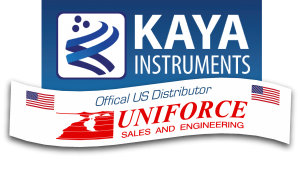 Many of KAYA Instruments’ systems are field-customizable, making them continuously compatible with clients’ changing needs. The company’s engineers and producers, who have dozens of years of experience, are supported by comparably talented technical support staff and unparalleled documentation. The system uses flexible SFP+ modules for optical connection that can be easily changed. 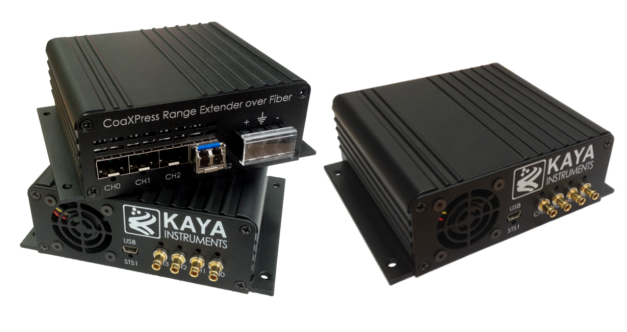 Provides bidirectional communication at up to 10.3125 Gbps equal to CL Full (Decca) over single fiber cable.